There are some card games out there that need no introduction. Blackjack and Poker for instance, are both prime examples. Teen Patti games however, you may not be quite as familiar with. Teen Patti card game experiences can vary from player to player, especially if you aren’t as familiar with the game as you may have liked. But do you know the probability of winning an online Teen Patti game, what are the rules, and is there anything else that you should specifically know? Well, all of that will soon become clear, as we provide you with a detailed look at Teen Patti game. What is Teen Patti? – To get things started, we’ll begin by looking at what Teen Patti actually is. The game is sometimes known as Teen Patti, and it literally means ‘three cards’. So then, no prizes for guessing how many cards you wind up actually playing with. The game is incredibly popular in India and it is virtually identical to the popular British game ‘three card brag’. 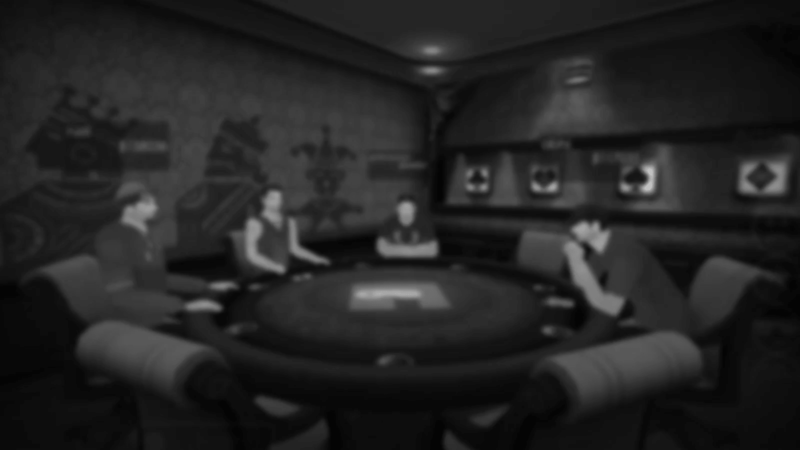 The game is played with a deck of 52 cards and before playing, it is essential that players agree upon the value of the minimum stake. This minimum wager is placed into the pot where one lucky player will win at the end of the game. A trail – This is similar to three-of-a-kind in Poker. Basically it’s 3 cards of the exact same ranking; for example, Three kings, three tens, three sevens, and so on. A trail of Aces is considered as the strongest hand in the game of Teen Patti. Pure sequence – This is also known as a straight flush. It is three consecutive cards of the exact same suit, so 2-3-4, 4-5-6, 6-7-8, and so on, all of the same suit. Sequence – A sequence, also known as a straight, is made up of three consecutive cards, NOT of the same suit. So, 2-3-4, 4-5-6, 6-7-8 of different suits. Color – Color or a Flush, is made up of three cards of the same suit which are NOT in the same sequence. When comparing colors, you must first compare the highest card. If they are equal, the second highest card is compared, and if equal again, the lowest is then compared too. What is the probability of winning a Teen Patti card game? – Now we’re going to finish up by looking at the probability of you winning an online Teen Patti game. The probability of you getting a trail is 0.24%. Your probability of a pure sequence is 0.22%, and the probability of a sequence is 3.26%.